Even More Mindset! ~ No Limits on Learning! Our faculty started studying mindset a couple years ago, and after the first sessions in the How To Learn Math course, I knew I was on the right track with teaching about mindset, but I need to do much more. I just finished session 4 of the course, and one of the questions asked what can we do to communicate positive messages to our students. We presented something to our faculty last year, I've practiced in my class this year, so that question was an easy one to answer. As a reminder to myself and to solidify my thinking, I wanted to share my responses here. One thing I've already prepared for next year is a slideshow of mindset, failure, and mistake quotes. I plan to show this power point during transition times, passing periods, or maybe on days where we have challenging lessons. 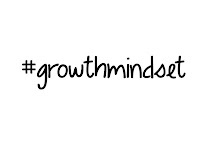 For something new, I've toyed with the idea about creating a "Growth Mindset" digital badge for my students. They would need to watch videos, reflect on mindset, and demonstrate how they've shown a growth mindset in our class and in another area in their lives. It hasn't happened YET...but I still have one month 25 days until school begins. :) I also LOVED the idea @karlfisch created of the letter before school and this "assignment". Present students with brain research and its potential to grow. Provide opportunities for students to reflect on their growth mindset experiences (student blog example and teacher blog about the "Power of Yet"). 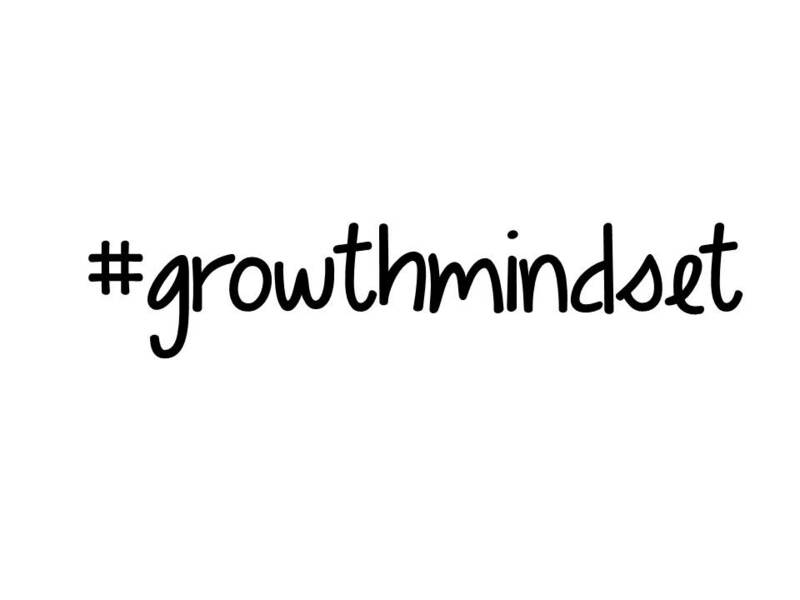 Model your own growth mindset. Praise for strategies, effort and processes instead of for intelligence and ability. Create a Failure Quote wall in your classroom. I'm still looking for ideas, and I'm still learning and growing. Using scoop.it, I continue to curate blog posts and articles I find using #HowToLearnMath. What are you doing in your classrooms to help change your students' mindsets?